Below are complimentary services that Larry Djinis offers to each of his listing clients. Interior design consultation and staging – Larry Djinis will visit your home, make suggestions regarding potential improvements, suggest furniture placement, and add details that can enhance the home’s value. Larry will also bring staging items for your home. Referrals for preferred vendors – Due to his several years experience of being in the real estate industry, Larry has accumulated lots of great contacts with local vendors. These vendors are familiar with the type of work necessary to bring a home to market in the most cost effective way. Larry works with vendors to prepare your home – Larry understands that your time is very valuable. If you desire, he will work directly with vendors to prepare your house, which includes scheduling start and end dates for the project, overseeing the work, and ensuring the work is appropriately performed. This service is complimentary for his listing clients. 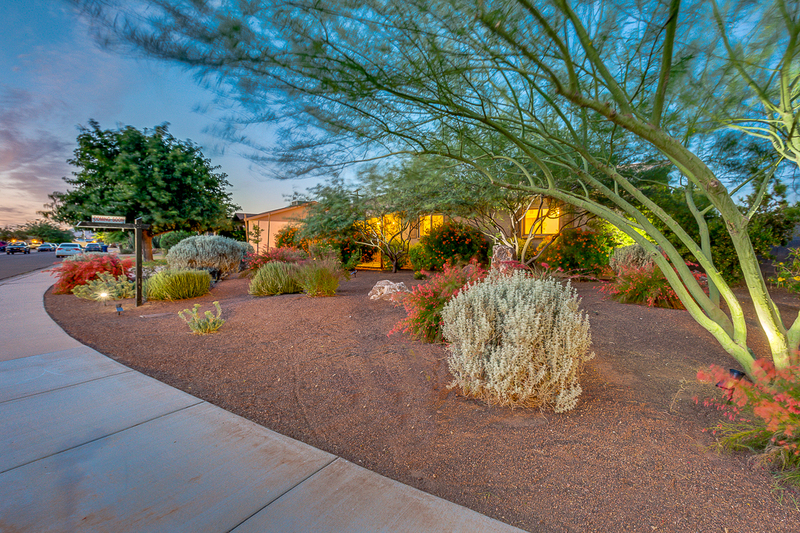 Professional, high-end photography – All homes will feature stunning high quality wide-angle HDR photographs. Professional quality video –With the popularity of social media and video websites such as YouTube, over ninety percent of homebuyers start their home buying process by searching on the internet. To get maximum exposure and engage potential buyers emotionally, Larry will have a professional videographer create a custom video for your home that will be more realistic and more appealing than still photos. 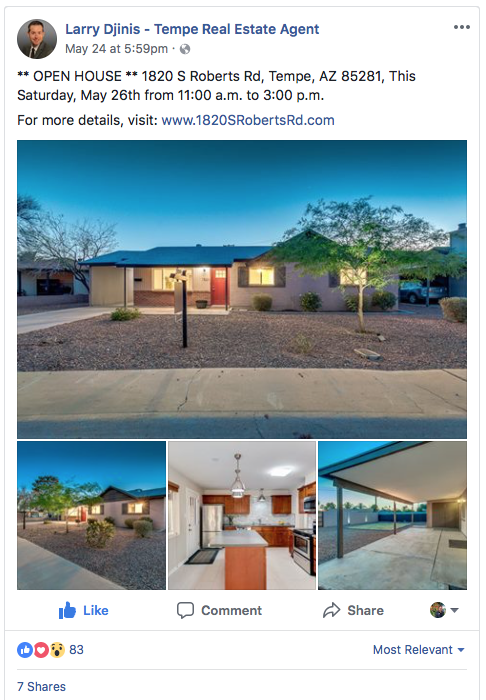 In addition to online marketing from free websites such as Zillow or Trulia, Larry also uses paid Facebook ads to bring even morse attention to your property and attract more visitors to the open house. 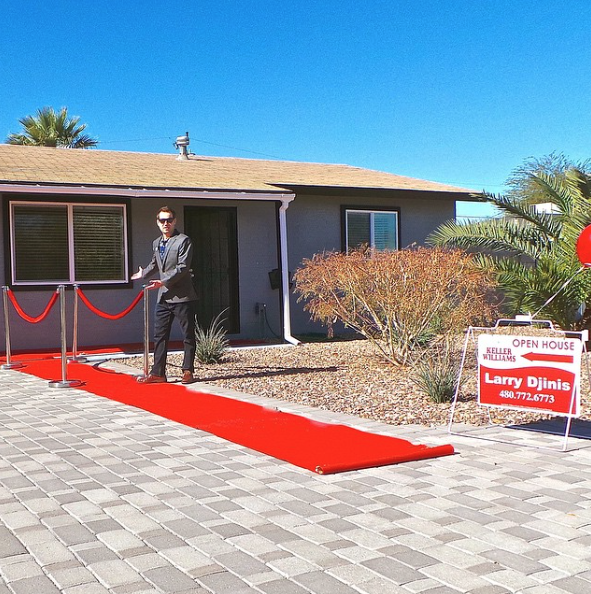 In the first weekend, Larry will literally roll out the Red Carpet for potential buyers. He has found that the large attendance he gets at the open house creates a level of excitement and often contributes to the high number of offers that come in. Subconsciously, busy open houses make potential buyers feel like the home is more desirable. This contributes directly to his strong sales statistics.